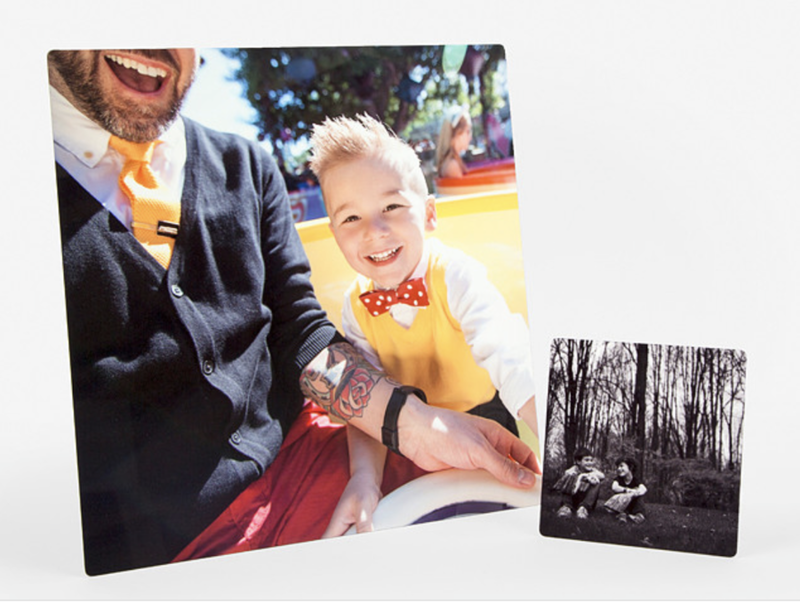 Solo prints are printed on standard photogenic E-surface paper. Perfect for framing. 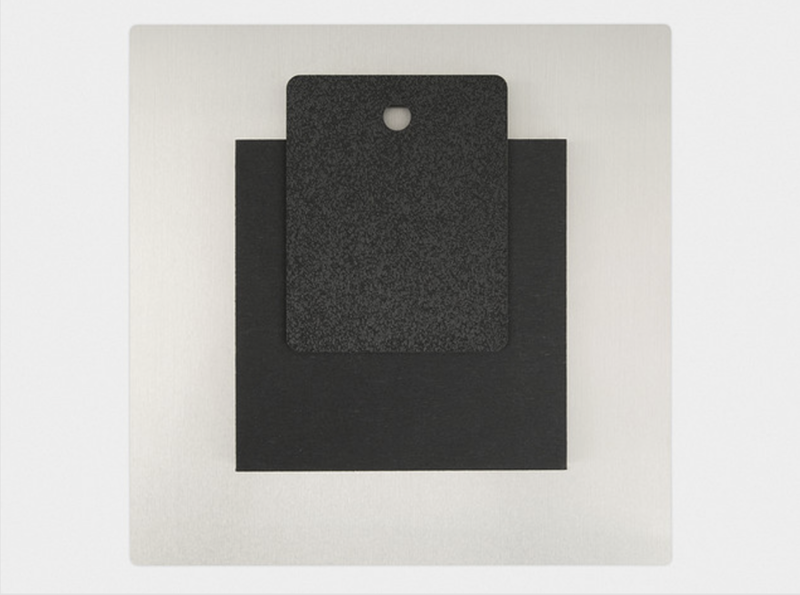 Canvas prints are wrapped photographs on a fine art canvas materials, and then wrapped around a 1.5" wooden frame-so no frame needed. They come with a bracket on the back ready to hang. Metal prints are printed on a 1/6th inch aluminum sheet and come mounted with a mounted easel or float mount so they are ready to hang.